We Have a Version That's Right for You! 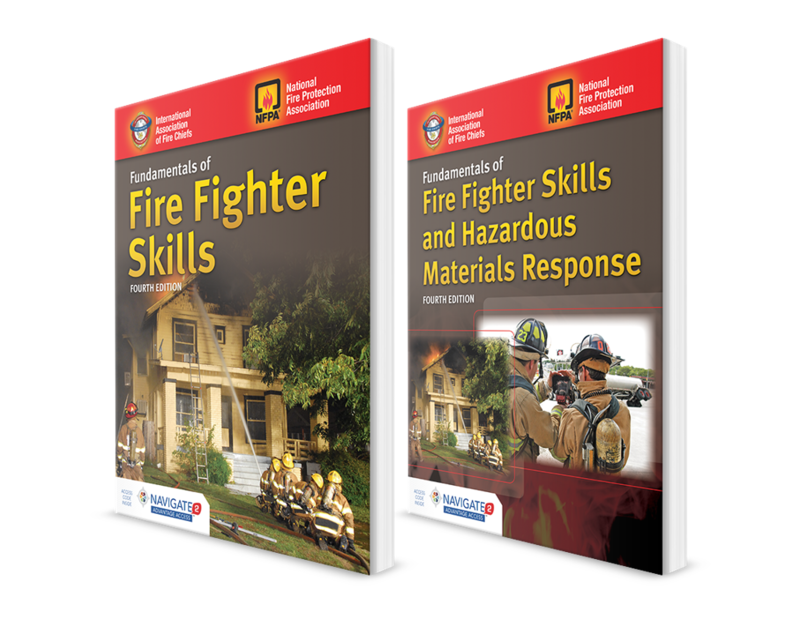 The all-new fourth edition of Fundamentals of Fire Fighter Skills is now available in two versions: with HazMat chapters and without, depending on your unique training needs. NO PRODUCTS FOUND FOR SELECTED FILTERS.